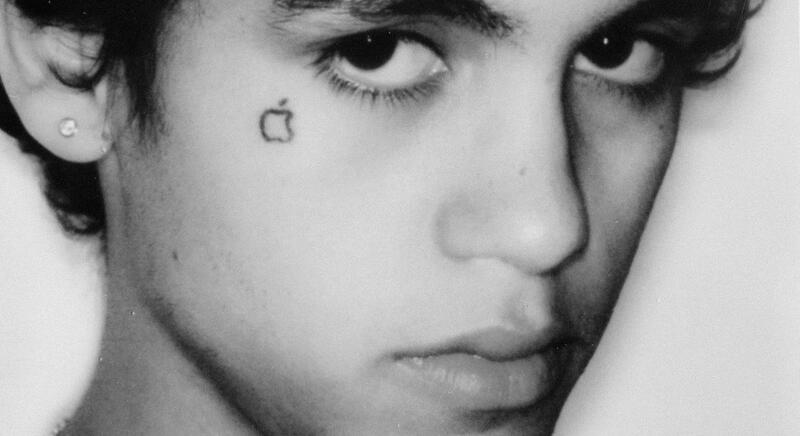 Dominic Fike made some songs and went to jail. When he got, out the world was watching. To outsiders, it seemed to happen overnight, but that isn't the case.